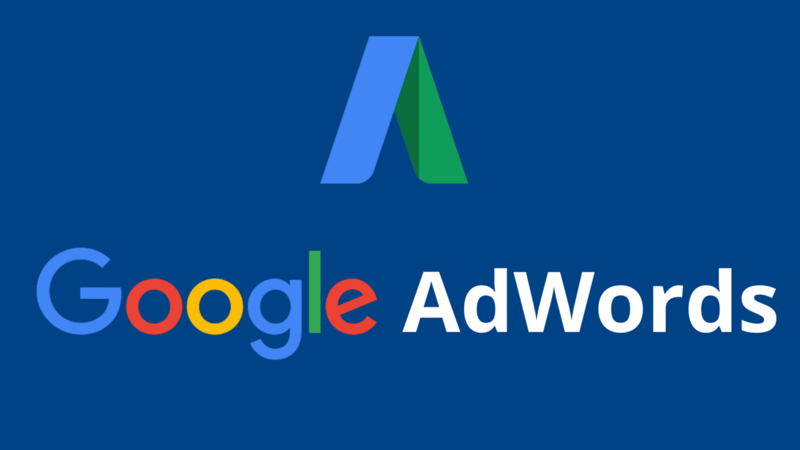 I think we do not have to introduce this tool as Google AdWords is one of the most known and most used performance marketing tools out on the market. JabJab Online Marketing offered AdWords campaign management in Hungary in the first row sinc 2005, Mihály Bobály, founder of the company was the second certified individual in the country that time. JabJab was certified as a company in the first row as well which not only includes the proof of knowledge but also the necessary experience. This certification has been changed many times in the past years and JabJab Online Marketing was always on of the first agencies who was able to remain certified. Currently we are “Google Premier Partners” which means extensive experience amount many agencies. We are a featured agency at the Hungarian Google that allows us to get additional support from Google and to be able to try and use new AdWords features as betas way before their public launch. This is the most known placement and format of AdWords ads where we place ads on the Google Search result pages and its partner pages. Many important and interesting targeting method helps as to achieve your goals. It is a fascinating opportunity to use the fact the the user behind the actual search already visited our website or app before. Using this we can bid higher to gain visibility or show them another ad to convince and convert. We may also exclude those who already converted to reduce costs. Google Display Network (GDN) can give our ads great reach however few advertisers are using this channel (well). It is both an advantage and a disadvantage of GDN that we have more sophisticated targeting methods to deliver our messages to users. It is not an easy way to know what combination of those targeting methods works best for your business but it can deliver great reach and many conversions once we find the right recipe.